Day #28: Strolling into Spring! TNMBN Giveaway Event! 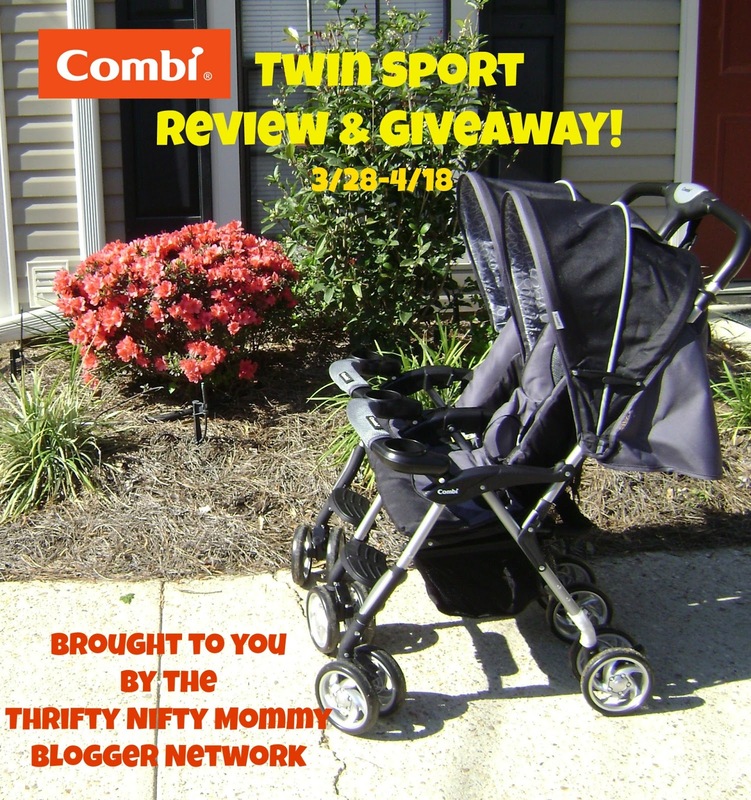 and we're Strolling into Spring with the Combi Twin Sport! Head on over to Buddy Doo's Adventure-Roos! 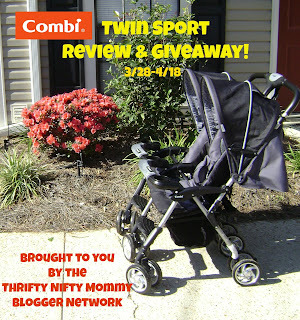 for your chance to win one of only two double strollers in our event! !